NASHVILLE, Tenn. (MARSHALL) -- Nashville Pride Festival will take place in downtown Nashville this weekend. The event will feature musical entertainment, drag, and an equality march to support members of the LGBT community. Nashville Pride president Phil Cobucci moved to Nashville nine years ago from New York City. He’s been active in the LGBT community since then, and five years ago he got involved with Nashville Pride, lending the skills he uses at his marketing company. 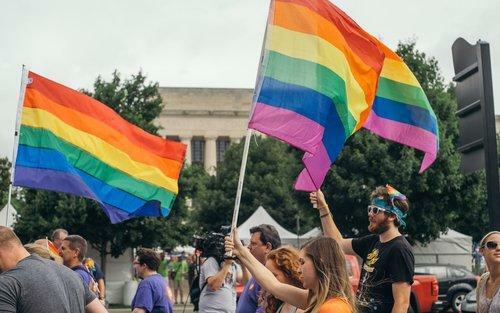 Cobucci acknowledges the strides that Nashville has taken toward equality, but says he also recognizes surrounding areas do not all have the same accepting climate. Cobucci says Nashville Pride Festival has special meaning for him as well. Visit the festival’s website if you’d like to learn more.